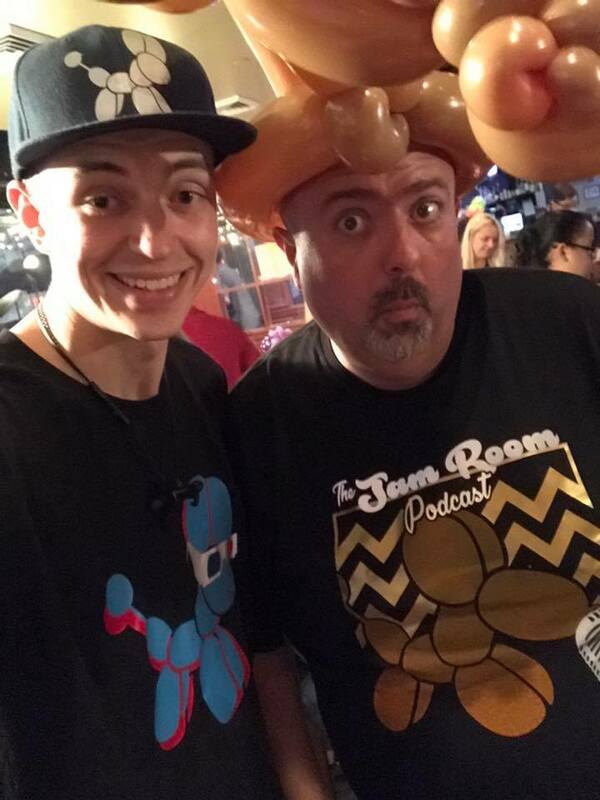 Episode 70 – Joanne Anderson Shows Us Britain’s Got Talented Balloon Artists! 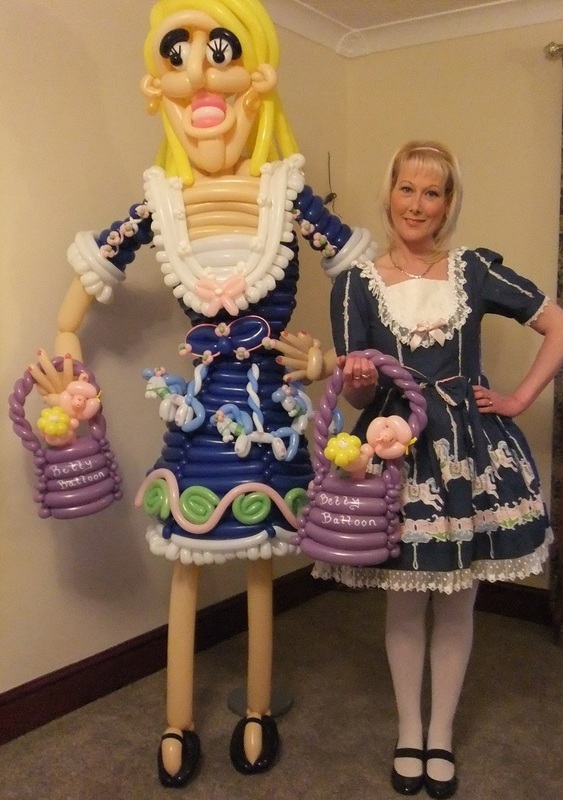 Joanne Anderson, aka Betty Balloons, just had a great appearance on Britain’s Got More Talent, showcasing what balloon artists can do. The show is a spinoff of Britain’s Got Talent, this one showcasing more complete auditions and some behind the scenes material. Sometime in late May, we will learn if Joanne gets to go further with the show. We’re all rooting for her! In the jam room, we talk about building an act for TV, the challenges of feminine faces, and her earlier print coverage for balloon caricatures of the royals. 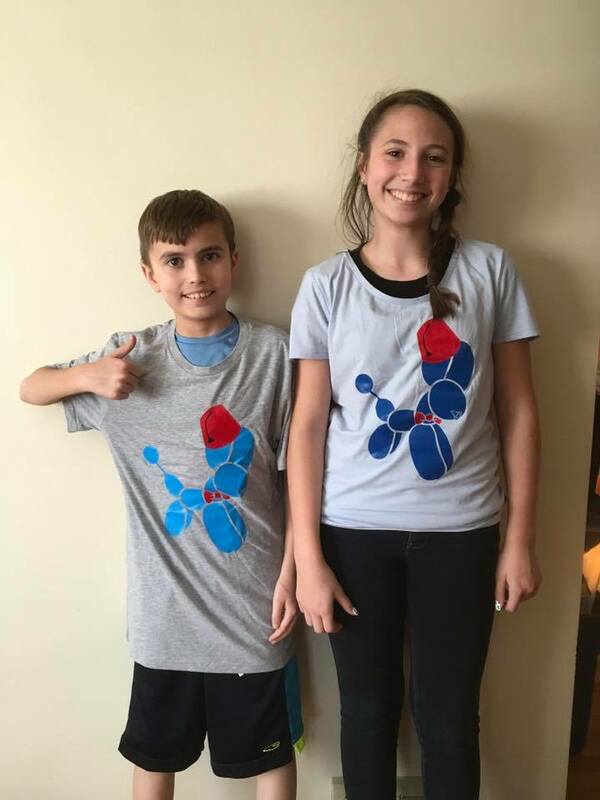 And here are the Air Weaver family’s new awesome shirts!